In a brief post on Google’s official blog, the company’s Director of Product Management Felix Lin has recently revealed that our government has adopted Google Apps for the use in classrooms and as part of the initiative, Chromebooks will also be deployed to schools throughout the country. Truth to be told though, Google Apps and Chromebooks are just a part of a much bigger picture. 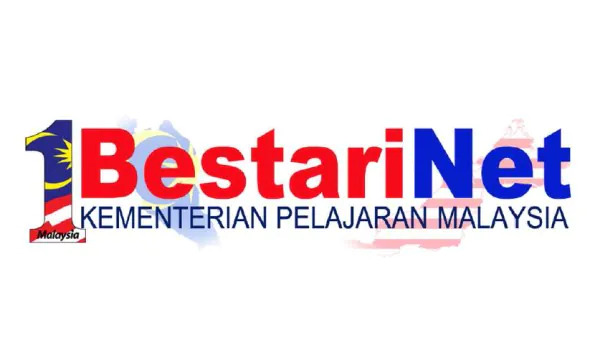 By bigger picture, we mean the 1BestariNet – a RM 1.5 billion project by the Ministry of Education to include ICT into daily learning process in classrooms and is a part of the ministry grand aim to transform the national education system within the next 13 years. Already in the works since 2011, the project itself is the spiritual successor (or replacement, if you insists) to the ministry’s previous attempt to deliver ICT in education through a project called SchoolNet which takes place from 2005 to 2010. In order to do that, the ministry has engaged with two YTL-owned companies to deliver the essential components of 1BestariNet. One being Yes4G which is responsible to provide the high-speed Internet connectivity between 2Mbps to 10Mbps in more than 10,000 primary and secondary schools that are under the care of ministry by the end of 2013. In fact, it seems that 4G connectivity is given a special emphasis in the project as it is mentioned specifically in the National Education Blueprint1. Click on the Read More link below to continue. The second YTL-owned outfit that is involved in the project is FrogAsia which provides a unified Virtual Learning Environment (VLE) for 1BestariNet. The VLE gives its users not only access to learning materials and resources (including Google Apps) but other productivity applications such as emails, forums, calendar, and assignment management system. Since it is also a cloud-based system, it is accessible pretty much in any locations that have Internet connectivity which allows students, teachers and parents to utilize it outside of school. As the 1BestariNet is driven by cloud-based applications, it doesn’t surprise us that the Chromebook (which is designed for such environment, after all) is roped into the project as well. Additionally, being a low-cost device – with the exception of Chromebook Pixel that is priced at around RM 4000 – might helped the cause as well. Google has mentioned that Samsung and Acer are involved in the project but surprisingly, not for two other Chromebook manufacturers – HP and Lenovo. 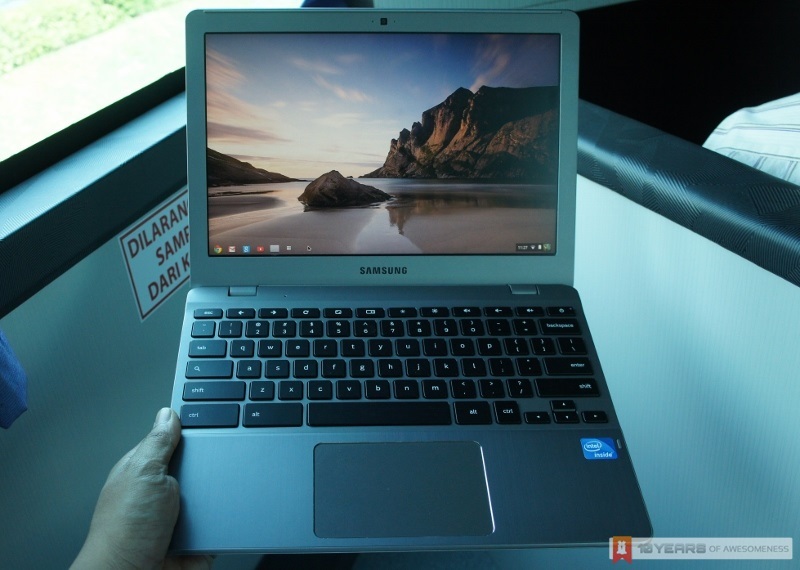 For us, the recent blog post by Google has generally solve the mystery behind the appearance of WiMAX-equipped Samsung Chromebook that we have briefly experienced at the recent Yes 4G – Konsortium Transnasional Berhad’s event. That being said, there are still a lot of question on our minds like how the Chromebook will be deployed to students, the cost of Chromebook to each students, availability outside of education space and many more. While the effectiveness of 1BestariNet in evolving our education system is still too early to be determined but the fact that it is able to rope in several tech giants such as Google, Samsung and Acer to become its partner could be taken as a recognition of the project’s potentials. As long as there is no mismanagement along the way, things should work out just fine.